I am looking for an expired domain with high DA= 50+ PA= 40 to 50 and TF CF I am Looking For 5 DOMAIN that is DA=50+ WITH SPAM SCORE 0. 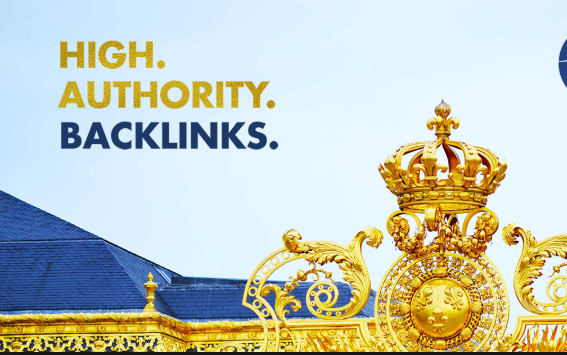 If you can do this Post your price Expired domains that have Natural back links, Moz PA, Moz DA and Majestic CF, TF is Good and SPAM SCORE MUST BE 0000. I want to BUILD AUTHORITY SITE. Note I am not going to use this for PBN. SO FIND DOMAIN WITH NO GOOGLE PENALTY, OR SPAM SCORE .